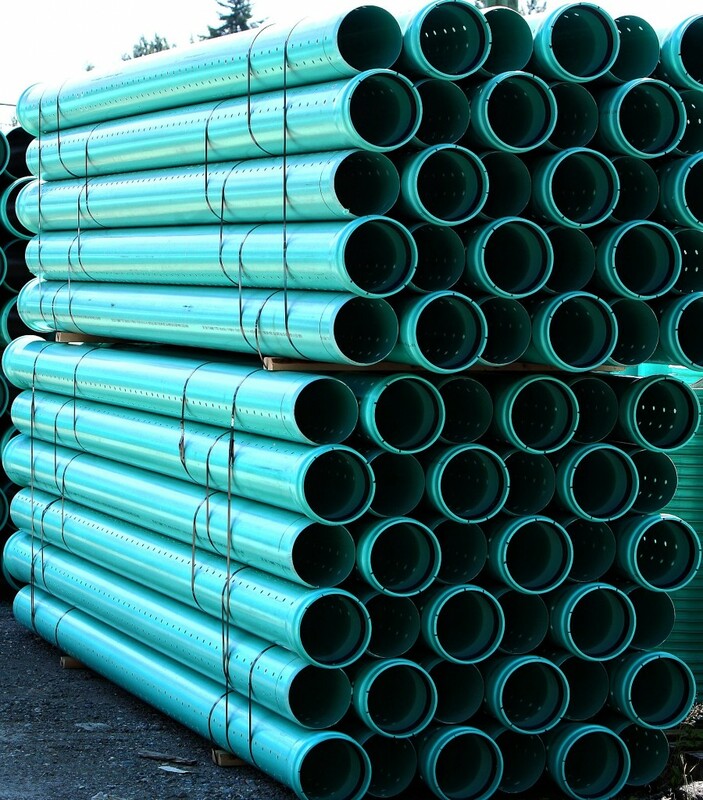 Galaxy Plastics LTD can offer Perforating services for drain pipe with our in house manufacturing capabilities. This includes perforation holes ranging in size from 1/4″ to 1″ diameters along with either 6″ or 3″ centre (custom centres upon request). 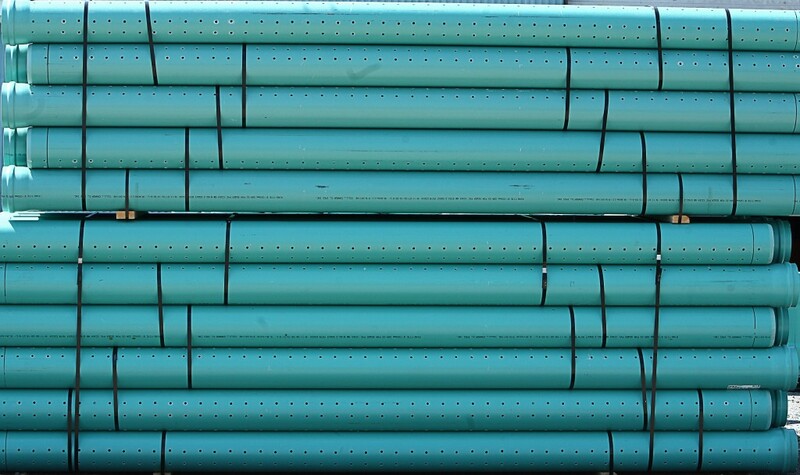 If you have a job that requires perforated pipe, contact Galaxy Plastics sales to service your project.